This World AIDS Day there’s a lot to celebrate for many in the UK. We’re now seeing a significant drop in new HIV infections, particularly in gay men in London. It’s finally acknowledged that people with HIV on effective treatment can’t pass the virus on and can expect to live as long as anyone else. There’s a new remarkable once a day pill that can prevent HIV. Time for ebullient complacency? Afraid not. Black women aren’t even close to white gay men in reaping the benefits of the latest advances. Black women are dramatically more likely to be affected by HIV than white women. Nearly 80% of women accessing care in the UK are from black communities, yet are significantly more likely to be diagnosed late. A late diagnosis can have a harrowing impact on health and life expectancy, so it’s crucial HIV awareness and testing is improved. We are often lazily dismissed as “hard to reach” so it’s essential we seize control of our sexual health, ensuring we’re sufficiently knowledgeable and our voices are heard. “It is critical to raise awareness of and to encourage women to understand the progress that has been made in addressing HIV globally. That HIV is now a manageable long-term condition. It is also important for women to have information about how easy it is to test. And that once tested, if HIV positive, they can access treatment, care and support. This will, in turn, enable them to continue leading healthy and meaningful lives: to continue working, to study, to have relationships and to start families, if that is what they wish. As emphasised by Angelina peer support is crucial to many women living with HIV, however, we are seeing unprecedented cuts to support services with many being completely decimated. Similarly, sexual health services are experiencing monumental funding cuts. 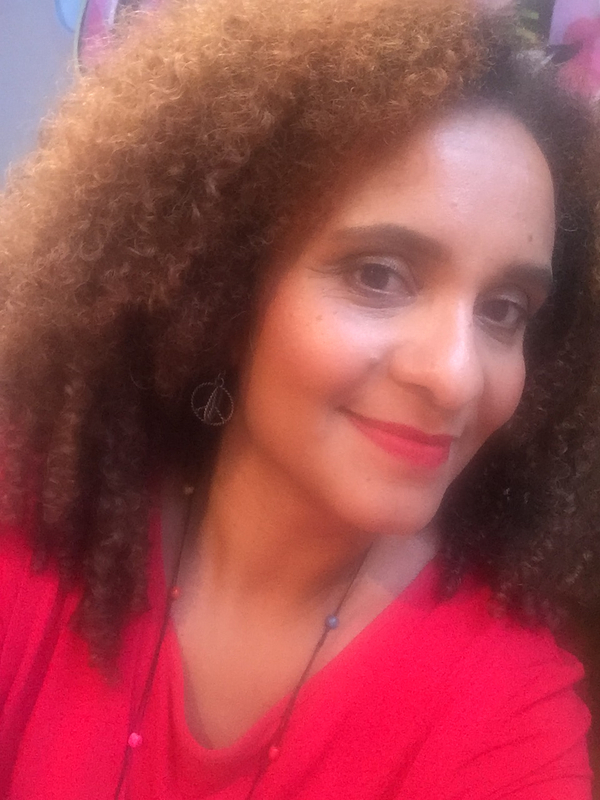 Dr Rageshri Dhairyawan, Consultant in Sexual Health and HIV, Barts Health NHS Trust, wrote about the impact of sexual health cuts on black communities showing that yet again we will be disproportionately affected, with inevitably worsening sexual health. The unprecedented recent drop in new HIV infections in gay men in London can be attributed to a number of factors. Increased HIV testing and when testing positive starting HIV treatment straight away have had a significant impact. Effective HIV treatment reduces the level of the virus in the blood to undetectable levels so it can’t be passed on – it’s people who are unaware of their HIV status who are much more likely to transmit it. Another factor was that a significant number of gay men had been accessing PrEP (pre-exposure prophylaxis), the once a day pill that can prevent catching HIV. PrEP isn’t yet fully available on the NHS in England, but it is available to some most at risk of catching HIV as part of a trial. This includes many black women, however, efforts to let us know are shamefully inadequate. I spoke to Memory Sachikonye, Co-chair of the Sophia Forum, the Women’s HIV charity, about the need for black women to find out about PrEP. She emphasised that places on the PrEP Impact trial in England for people at high risk of HIV are filling up quickly, so black women at risk need to act fast – the link to the trial includes information on how you can take part. During the run-up to World AIDS Day, as we see a handful of celebs wearing red ribbons, it’s possible HIV may flitter into our consciousness. As black women, we cannot afford to be complacent about HIV throughout the year. Know your HIV status. Know the facts about HIV. Knowledge is empowering and ultimately can keep us alive. More information can be found at the sources below. Reblogged this on Pensées En Blancs Cassées.